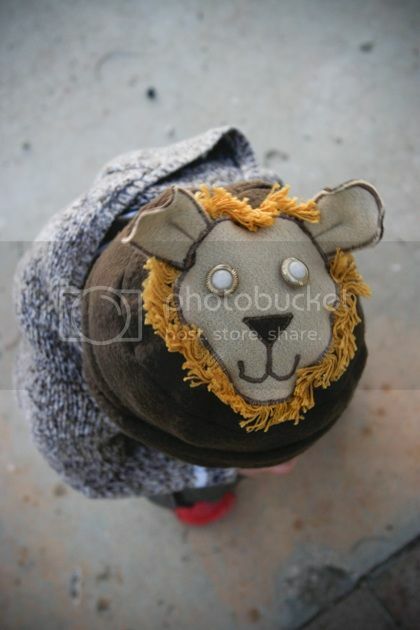 Thanks to my Aunt Carole and Uncle Dan in Bisbee, AZ, Finn has the cutest lion hat ever. The trick is keeping him still long enough to get a photo! Want to learn how to post larger photos like these? Visit HERE. That has is sooo adorable! Adorable! I love the lil' brown sweater too. 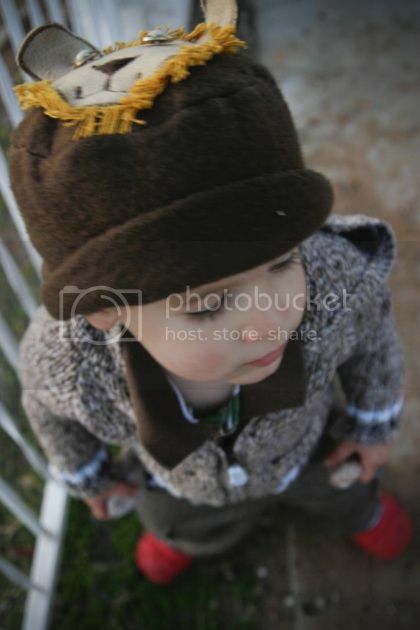 very cute hat!...and yes I do...I am off to visit how to post larger pictures and I am soooo excited! thank you. That hat is great! And thanks for the picture posting tip- I will have to try it sometime! 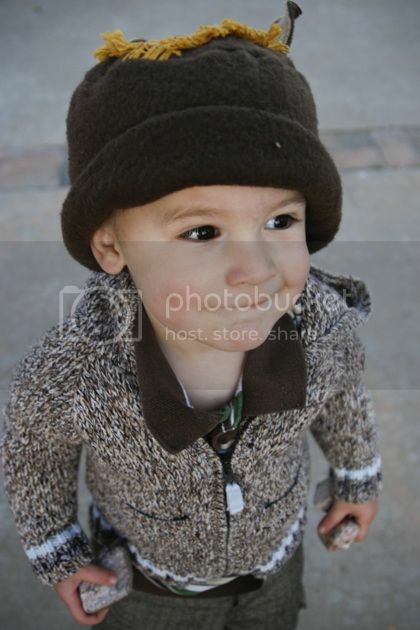 He is just adorable! And I love his name!